Makara Vilakku is a festival held at Sabarimala of Kerala. Makara Vilakku festival is the Thiruvabharanam procession and a congregation at the hill shrine of Sabarimala. Thiruvabharanam Is The sacred ornaments of Lord Ayyappan. Makaravilakku Date for the Year 2015 is , 14th Januray. DD Malayalam channel every year telecasting the live the coverage of Makaravilakku. Channel will air the live coverage of Makaravilakku 2015 on 14th Januray. 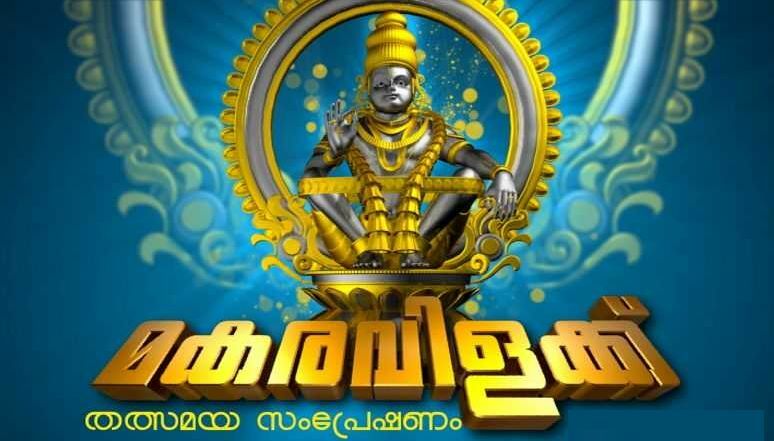 last year the malayalam channel kiran tv also telecasted the makaravilakku live coverage. At present there is no info available about the live coverage of Makaravilakku 2015 by any other channels.